By Mark Tungate Voice Network Badge Voice Network contributor, an ongoing writer for our guest opinion column. When one thinks of luxury brands, their mind often wanders to the French brands we all know and love. Paris is burning. Well, not quite, but as I’m sure you’ve seen, a proposed new tax on fuel recently sparked demonstrations and sporadic riots, fanned by discontent over stagnant salaries and rising social charges. Among the targets of the Yellow Vest movement were the city’s luxury stores, a potent symbol of the gap between the wealthy and the cash-strapped. Shattered glass crunched like snow underfoot beneath the Christmas windows of Chanel and Dior. 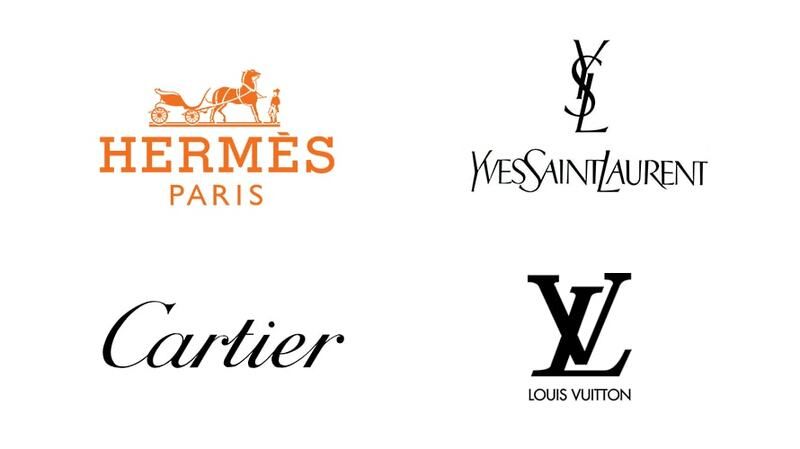 Those two names, like Louis Vuitton and Hermès or Cartier and Yves Saint-Laurent, are more than mere brands. A mythology swirls around them, partly linked with the image of Paris itself as an epicenter of romance, elegance and opulence. Luxury brands are occasionally criticized as being less innovative communicators than the likes of Nike or Coca-Cola, a bit aloof and fusty. Yet they command huge loyalty and continue to rake in profits even when the economy is flagging. Having lived in Paris for 18 years now, I’ve had plenty of time to study this elite group. And I’ve come to the conclusion that they have a lot to teach non-luxury advertisers, too. [Luxury brands] command huge loyalty and continue to rake in profits even when the economy is flagging. First and foremost, they are consummate storytellers. What would Chanel be without the tale of Gabrielle “Coco” Chanel, a lowly former cabaret singer who, thanks to her visual flair and nimble fingers, became one of the world’s leading style arbiters? Chanel the brand has told her story again and again, not least in the names of its perfumes: Coco, Coco Mademoiselle, Gabrielle Chanel and so on. Dior frequently reminds us of Christian Dior’s obsession with the roses that now form a vital element of its fragrances and beauty products. Louis Vuitton has produced books, films and even museum exhibitions about the 19th century steamer trunks and the wealthy voyagers who used them that led to its renown and positioning itself as an expert in “the art of travel.” Without a story or a heritage to add value, these brands risk being seen simply as purveyors of overpriced goods. When an eccentric, innovative founder is not around to bring the brand to life, another figure must be found. Hence the cult of the designer. In reality, fashion collections are designed by large teams, overseen by the equivalent of a creative director. The designer is the dream merchant, the face of the brand. Hence, Karl Lagerfeld is now the personality that embodies Chanel, as acerbic, quirky and gifted as Coco herself. Over at Louis Vuitton, the stylist and DJ Virgil Abloh blew in on the spring wind this March to sweep youth and freshness into the brand’s menswear collection. Abloh may have talent, but he also has an image that sells expensive sneakers. The main reason luxury brands were wary of ecommerce is that they felt it undermined one of their key selling tools: the surroundings their goods are framed in. Looking at a handbag outside the context of a vast, fragrant, marble-lined store where sales folk don soft white gloves to show you leather goods, a consumer might wonder whether said object is really worth hundreds of dollars. Luxury stores are necessarily seductive. Cartier’s flagship store on Place Vendôme is so iconic that it has been featured in several of the brand’s sumptuous online videos. Like the nearby Louis Vuitton store, it is a destination in its own right, as are the extravagant window displays at Hermès in the Rue du Faubourg Saint-Honoré. Luxury brands were among the first to realize that the primary role of a store is to provide an experience. Often conceived by starry interior designers, luxury boutiques are brand playgrounds in which you have the right not to buy but just to be. The September issue of Vogue may be less of a brick than it was in the past, but luxury brands still love glossy magazines. While luxury advertisers are not averse to digital, they and their PR people still regard print as more prestigious. 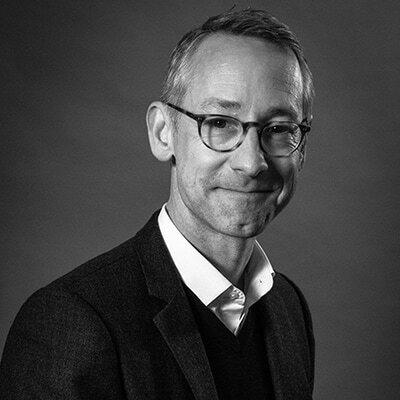 Mark Tungate is a Paris-based freelance writer, author and editorial director of the Epica Awards.